At Brian Gale Chartered Building Surveyors, we offer clients specific, specialist advice about historic buildings and period property features. As a historic or listed property requires special care and attention, an expert surveyor with experience in assessing historic buildings will be able to provide the relevant advice on maintaining and preserving the beauty of your property. For many years, we have worked with listed and non-listed properties built throughout the centuries. Our team understands timber frames, sash windows, thatched roofs, stone roofs and more. Our expertise allows us to provide professional recommendations about maintenance and remedial sympathetic to a property’s original design and in accordance to Listed Building Legislation. Whether you are preparing to purchase a historic property or already own a period building in the UK, we can help you to fully understand its construction. This can assist you in making an informed decision about the current defects and future maintenance requirements of the property, especially in preparing budgets and upkeep plans. 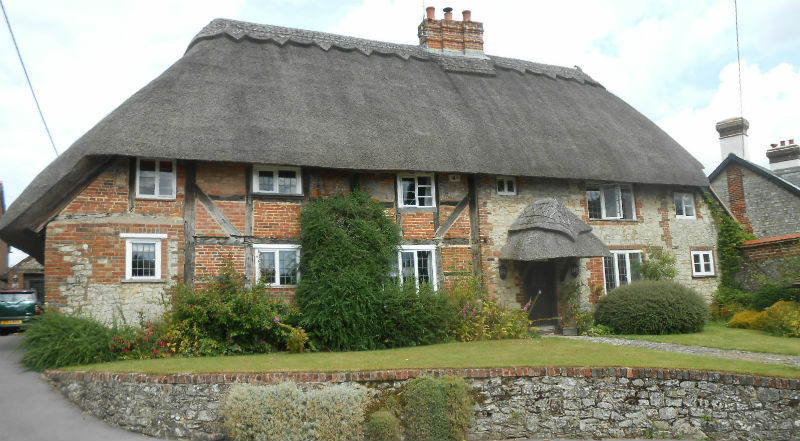 Brian Gale Surveyors was asked to attend the Grade II Listed Period timber framed house with thatched roof pictured below. The property had evidence of deterioration in the batons, and we advised that it would need to be corrected and re-secured by a master thatcher. With our support, the client was provided quotes allowing them to make an informed decision about their property purchase. Established in 1985, Brian Gale Surveyors has assisted countless clients in finding their perfect residential or commercial property, offering expert project management and assisting both landlords and tenants with Lease Extensions, Schedules of Dilapidations and more. Our team is comprised of independent Chartered Surveyors offering clients across Surrey, Sussex, London, Hampshire and Kent professional advice and assistance on a wide range of property matters. As an independent company, we are not associated with Estate Agents or larger organisations, meaning that the advice we provide is always in the best interests of our clients, rather than those of partners or third parties. With specific experience in surveying historic properties and listed properties, we can provide the advice you need to make an informed decision. Fire Insurance Valuations –Getting a correct valuation in the event of a fire ensures that you are able to insure your property using the right package. If you under or over-insure your property, you may put yourself at a disadvantage when making an insurance claim for fire damage. Construction Project Management –Professional advice is essential when constructing a new building or warehouse. Brian Gale Surveyors provide expert assistance on the relative costs involved and any necessities to consider when embarking on a new build. Schedules of Dilapidations –When approaching or following the end of a lease, it is important to draw up a detailed Schedule of Dilapidations, so that tenants are able to conduct any necessary repairs. Brian Gale Surveyors offer expert advice and assistance in all matters concerning schedules of dilapidations. Our team at Brian Gale Surveyors is dedicated to helping new and existing clients, ensuring complete client satisfaction in every service we provide. 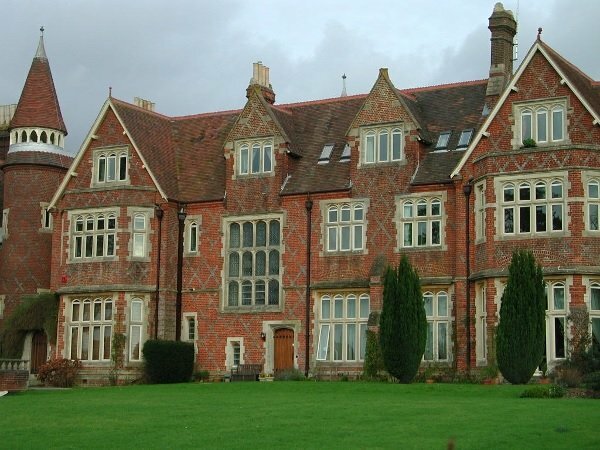 We operate all across the South East of England, with a wealth of experience in historic properties in Brighton, Horsham, Crawley, Richmond, and Guildford. For more information on the surveying services we provide, or to discuss your own personal historic buildings issues in more detail simply complete the forms on this page and we will get back to you immediately. You can also contact us directly on 01737 245947 where a member of our friendly team will be happy to help.